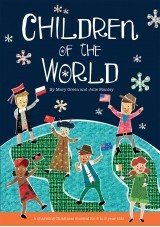 Countdown to Christmas is a must-have nativity for children with something for everyone to enjoy! Start the Christmas countdown and prepare yourself for plenty of excitement on the way. This product is only available in a digital format and does NOT include a physical Teacher's Book or Audio CD. Once you have completed the checkout process, your link will be within your order confirmation email. Click the link to download the MP3 files of both the vocal and backing tracks and a PDF of the book. The Instant Licence will be posted to you as normal. With the help of a rather unusual Advent calendar, Countdown to Christmas charts the progress of a contemporary family as they battle their way through to the big day. 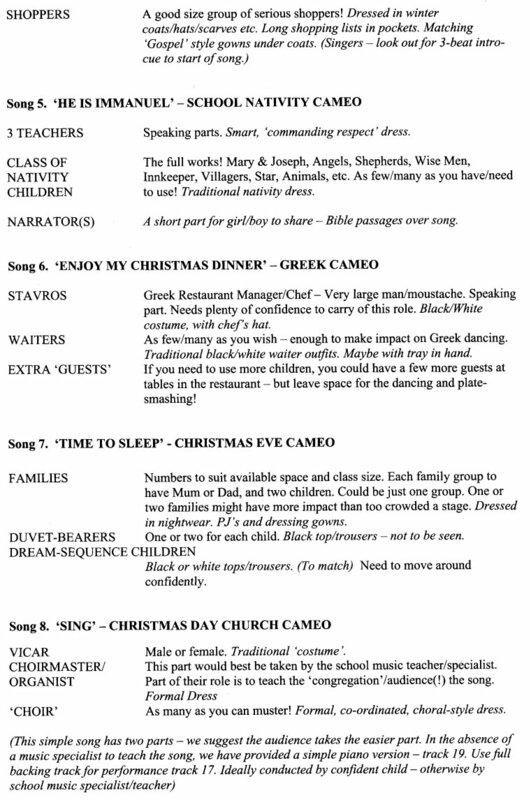 With nine bite-sized cameos (ideal for individual classes), each with its own focus and theme song, this simple-to-stage show will not only have you smiling at the frantic pre-Christmas rush, but will also leave you with something special to remember long after Christmas is packed away. 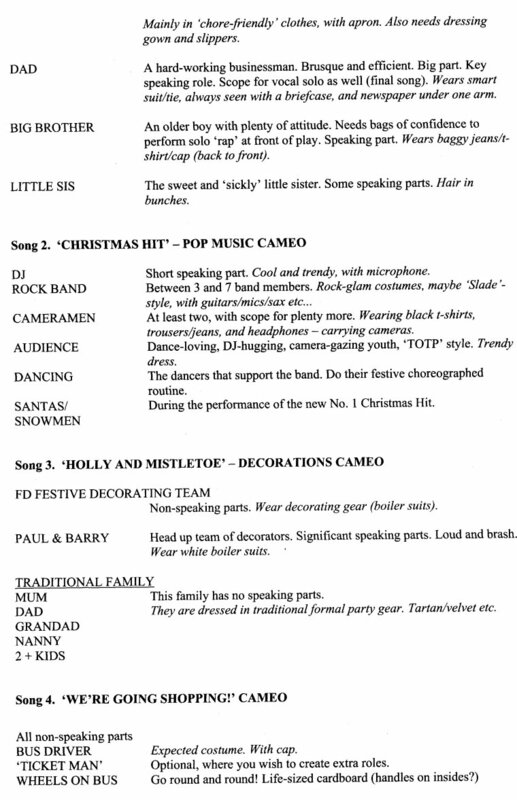 All the elements that make a great Christmas are here: Christmas dinner, decorations, shopping, stockings, nativity plays, carol singing and even the festive hit single. 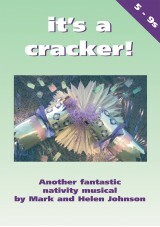 Beautiful songs and a dazzling script ensure that this nativity for children will be a big hit - with children and parents alike. 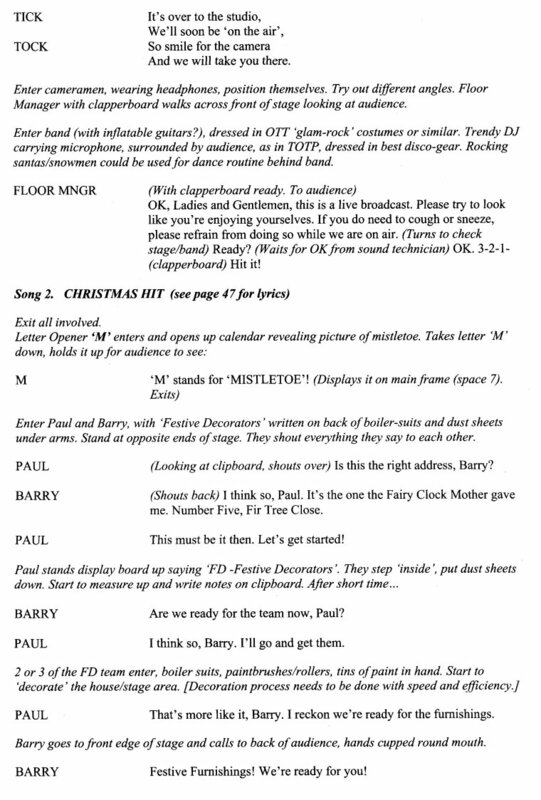 Some of the groups of characters can be adapted to suit the size of your production. This is the second time I have led this performance in school and last year, with our 6 Year 2 and 3 classes, it was a tall order but it was truly fantastic! 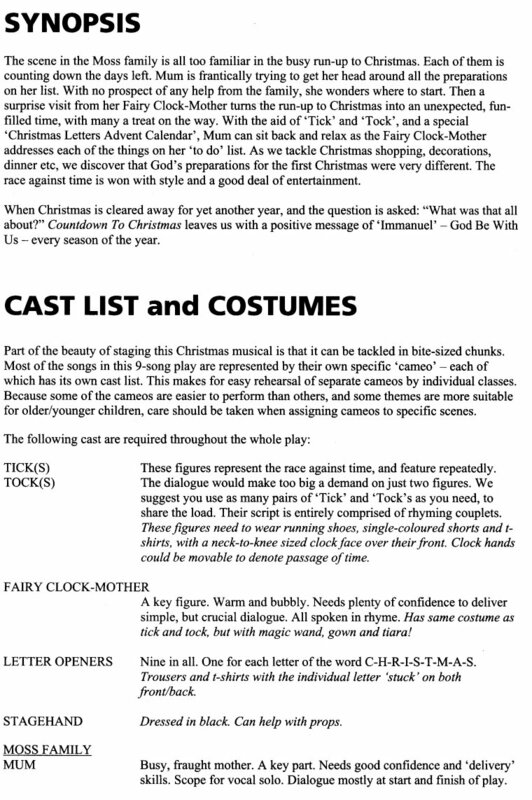 The script was so easy to use and adapt for our large cast (with dancers etc) and the children were singing the songs well into the New Year. 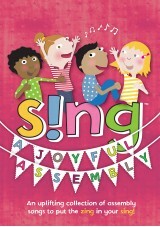 I would highly recommend it but ensure you have the time to cast and rehearse as it is a jam packed performance! 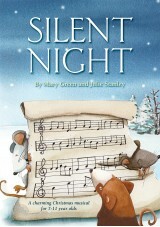 My class loved this, songs are so catchy!!! I did it in the class production and I found it absolutley amazing.nI had to say `T` stands for turkey. 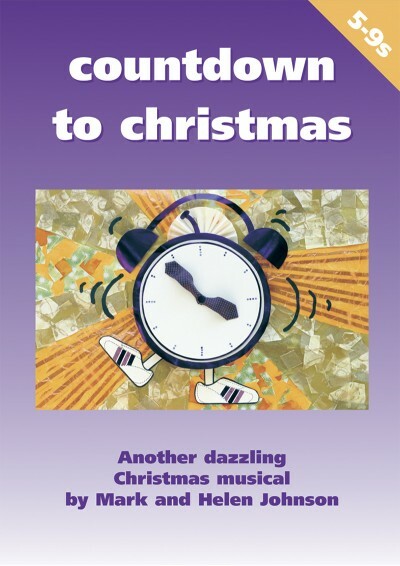 I did this play with my class this year and it was fab, the class absolutely loved the catchy songs and they loved the humour of the story line- I would highly recommend this for a Christmas production! 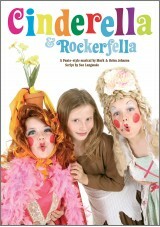 I was Mum in the play (Main Role)nand i enjoyed it!!! I did this for my play and it was the best thing to do so i really like it. Having been heavily involved in this production in the past, I can honestly say I have never yet to find any other Christmas nativity musical that matches this - another totally unique production from 'Out of the Ark'!